The BMW M850i xDrive is out and about and based on our review, the flagship coupe is second next to nothing when it comes to its driving dynamics. But just in case your bank accounts want something faster and more powerful, the M8 would be your best bet. Caught on a spy video by cvdzijden - Supercar Videos Youtube channel, the upcoming BMW M8 is a force to be reckoned with. Even better, seeing it go flat out in the Nurburgring will satisfy your curiosity about this performance-driven flagship coupe. There have been several spy shots of the car before, enough for us to be able to get a probably rendering of the car below. From what we know so far, the BMW M8 would be powered by a twin-turbo 4.4-liter V8 engine, but there are no power output figures disclosed yet at this point. 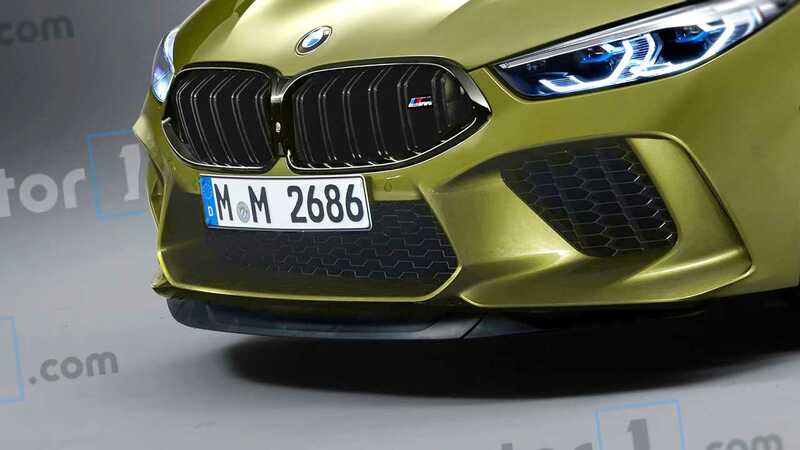 However, it is believed that maximum output would reach around 600 horsepower, while the more potent M8 Competition would reach around 630 hp, which makes sense since the M5 Competition is at 617 hp. Aside from the M8 Coupe seen here, BMW has already confirmed the availability of a convertible version of the M8, as well as the more practical four-door M8 Gran Coupe that was revealed as a concept at the Goodwood Festival of Speed. Release dates of the BMW M8 aren't revealed by the Bavarian marque just yet, but seeing the spy video above makes us smell what BMW has been cooking with its flagship performance coupe. But just in case patience isn't your virtue, tuners like G-Power and Manhart has done great things on the 8 Series that could serve as M8 alternatives. Are you excited about the BMW M8? Let us know if the comments section below.